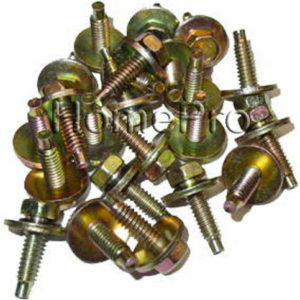 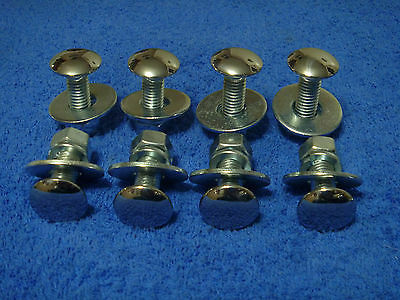 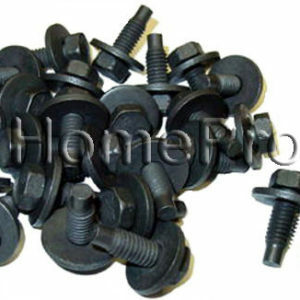 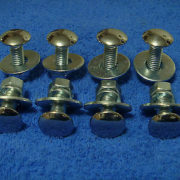 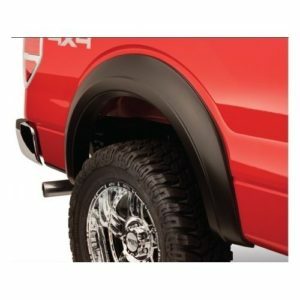 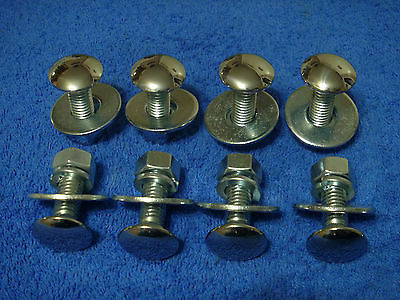 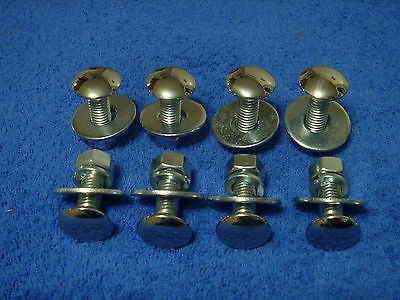 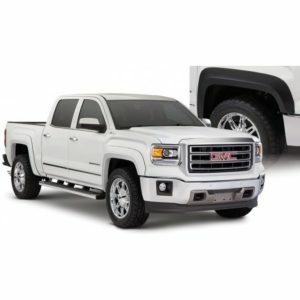 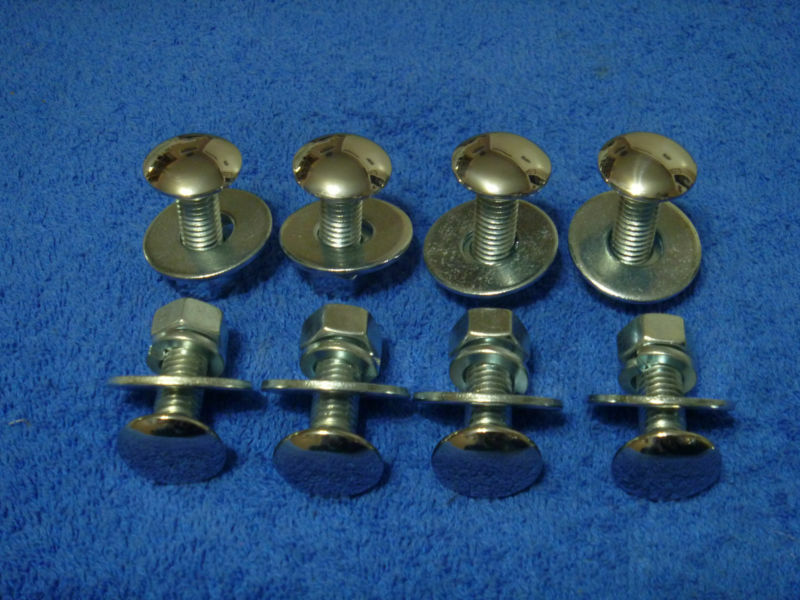 This listing is for a set (8 pack) of New Bumper Bolts for your Classic Ford. 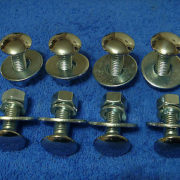 These are stainless capped bolts that are polished prior to shipping. 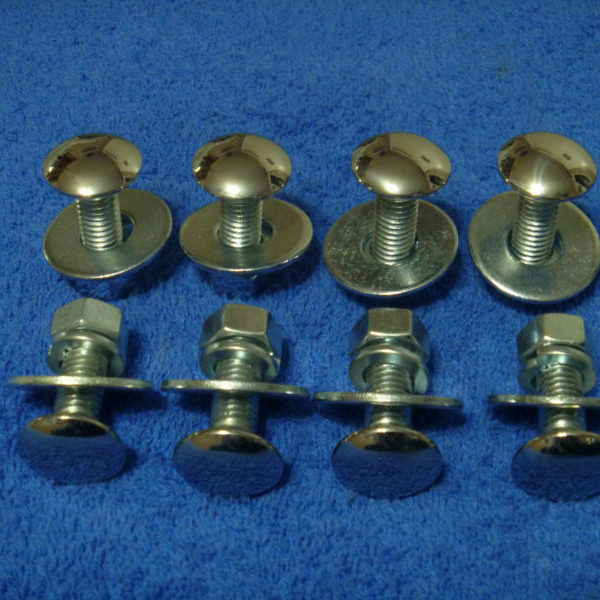 The set consists of 32 pieces (8 – 7/16″ X 1 1/2″ bolts, 8 Lock Washers, 8 Flat Washers, and 8 Nuts). 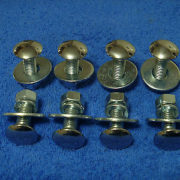 These are perfect replacement bolts.